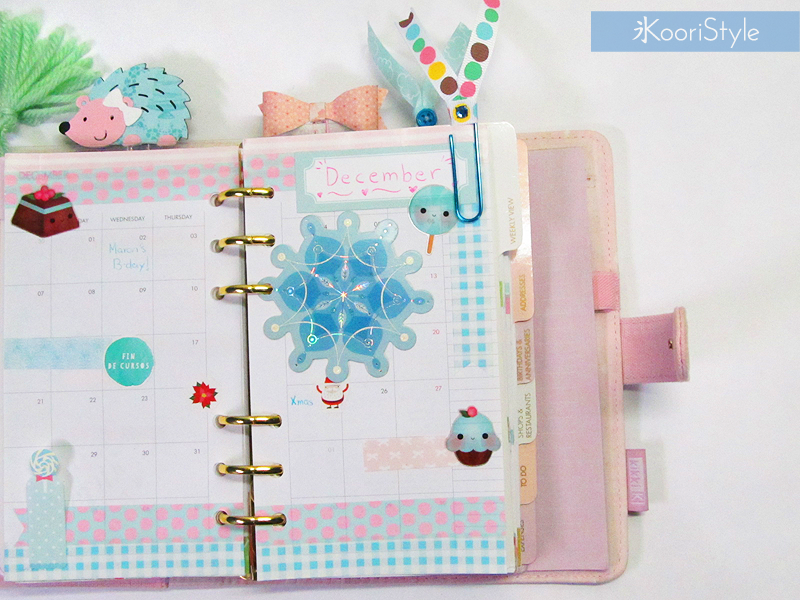 December's Monthly Planner Decoration ♥! Today I'd love to share with you the planner decoration I made for my Decemeber's monthly inserts. I always enjoy decorating by using washi tape, stickers, sticky notes, and many cute things! Which is your favorite stationery item? For me I think my favorite is the washi tape and stickers ★! See you soon my dear Friends, have a nice day ♥!